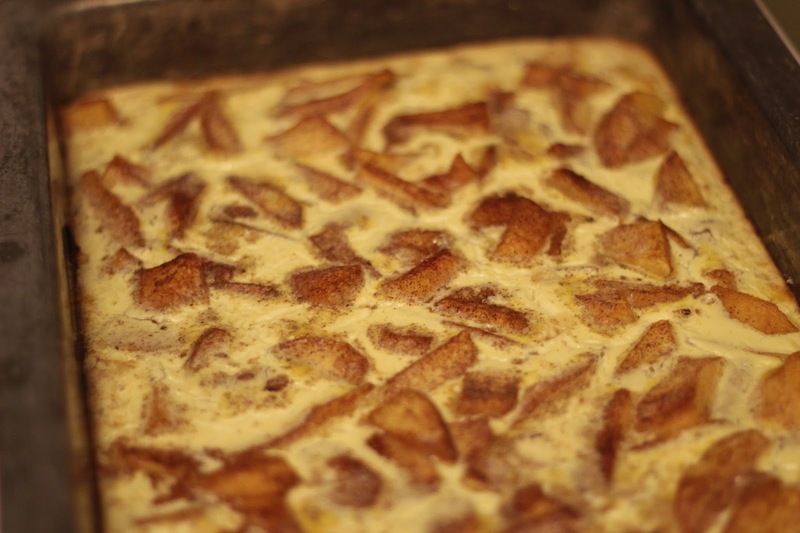 Women on a Mission: Mom Edition: PEACH KUCHEN BARS! One of my all-time favorite things about France was the fresh produce vendors lining the streets. You could pick-up any fresh piece of fruit at any time. It was magnificient. My favorite was the peach. I don't know about you, but in the US peaches are hit and miss (especially in ND). Either they are so good the juice is running down your jaw or they are dry, chewy, and gross! The peaches in France were all DELICIOUS! When I returned from France, I purchased a box of peaches from a local church that was having a fundraiser. These were no ND peaches, they were Washington state peaches. They were amazing. 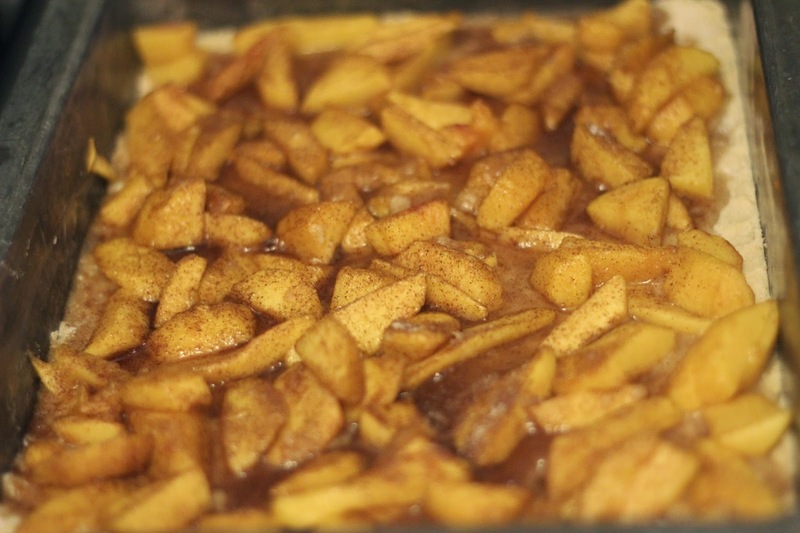 One of my favorite desserts growing up, is peach kuchen bars. Are they healthy? Of course not! But, they are OUT OF THIS WORLD! 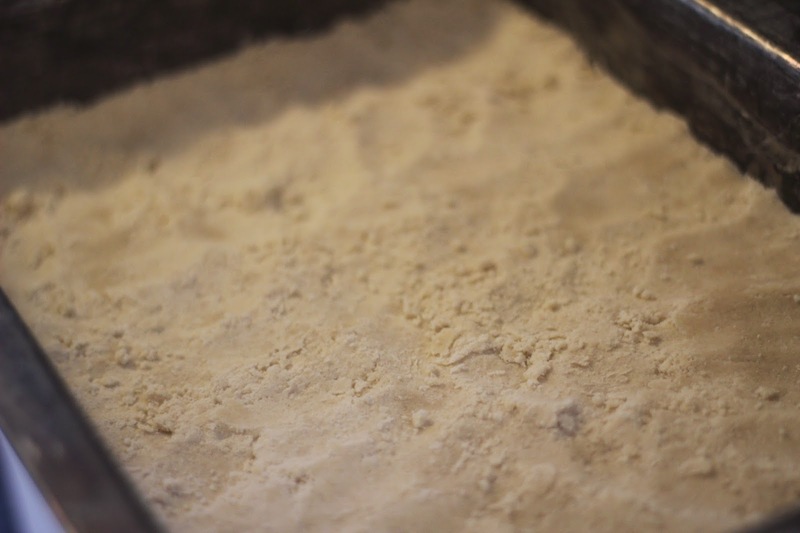 Mix flour, baking powder, salt, and 2 Tbsp sugar (from cup). 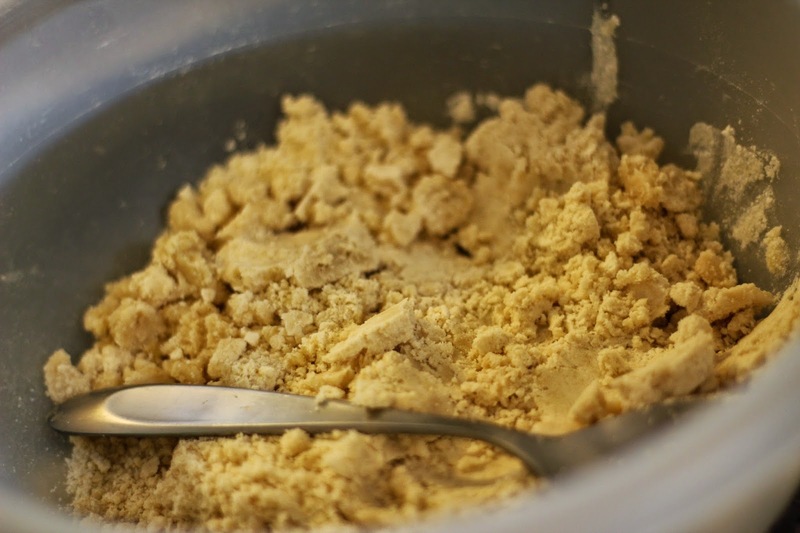 Work in margarine until crumbly. Pat into a 9/13 pan. 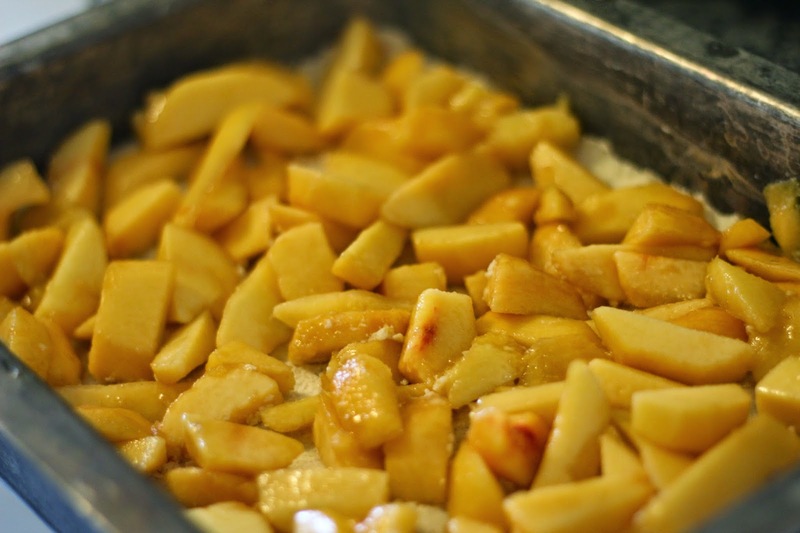 Put in peach slices and sprinkle with sugar and cinnamon. 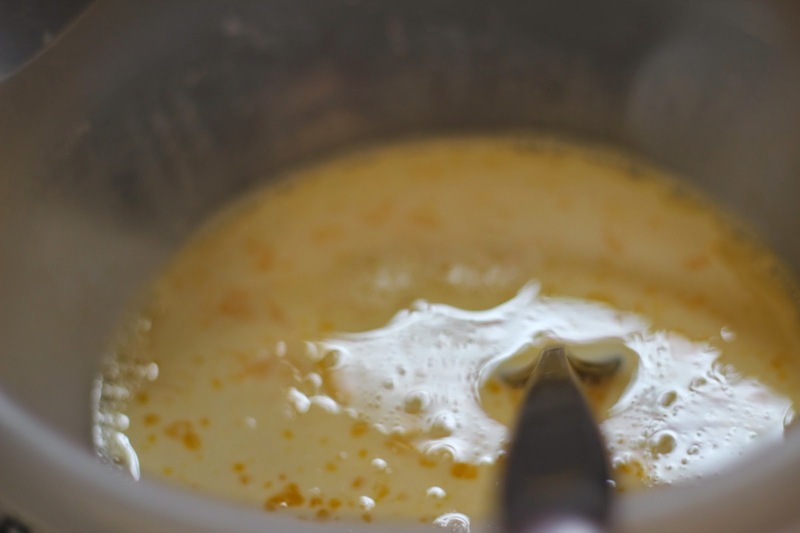 Mix egg yolk and cream. Pour over mixture and bake 30 minutes more. This dessert is really yummy served a little warm with iced cream or whipped topping! I leave today for big city, MN for a WOM-WEEKEND with Ethne! I cannot wait! Plus we are celebrating WOM-MOM follower and friend Roxanne at her baby shower! I promise to share photos next week! Have a fab one WOMS!